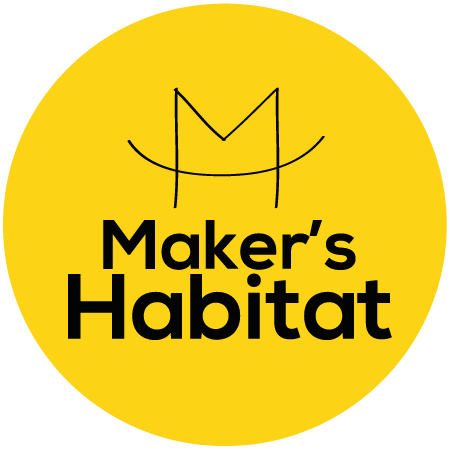 Maker's Habitat is a creative space that hosts sewing and craft workshops for adults and children in a bright and cheerful setting in Plaza Damas, Kuala Lumpur. It is run by childhood friends and sewing instructors Ching and Eileen, who believe in the power and happiness of creating good things with our very own two hands. Inspired by her mom, Ching has been sewing for over 20 years-- making bags, mending clothes, and sewing her own garments. Her love for bagmaking led her to create her own independent brand of handmade pleather bags that were featured on publications such as Elle, TimeOut, and British Vogue. When it came to clothing, she dreaded shopping for clothes because she could never find anything that fit her well, what more in fabrics that she actually liked... until she started making her own garments! As a trained graphic designer and a certified sewing instructor, Ching designs sewing patterns that are easy to understand and construct. Since 2015, she has been teaching the art of sewing to adults and children. Eileen is a psychology graduate and has always had a deep interest on how the mind works. When she discovered sewing, she found that it had a therapeutic effect on her mind, giving it a well-deserved break from the stresses of corporate work life and daily demands. What started as a hobby on weekends turned into a full-time mission. As a sewing instructor, she helps others to discover the positive effects of sewing to the mind. From creation to problem-solving, sewing can be a great way to flex our brain muscles, whether you think you're a "creative" person or not! Whether you're 16 or 61, sewing doesn't have to be as difficult as you think it is. 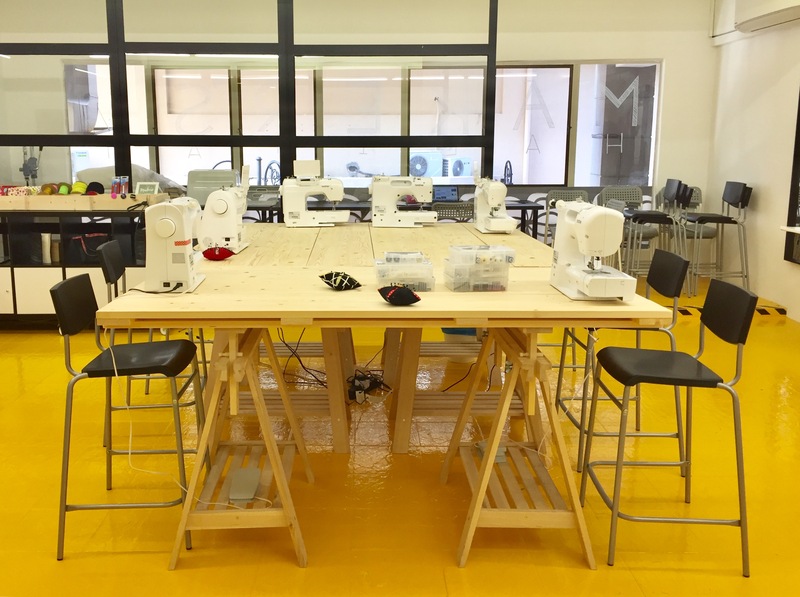 From setting up and threading a sewing machine to making your own clothes and bags, Ching and Eileen will guide you in a small class setting. The art of creativity is often lost in today's modern world. Our hands are mostly kept busy with scrolling and texting on smartphones, but they're made for so much more! Sewing helps in the development of critical thinking, character building, focus, and fine motor skills in a child. Teachers Ching and Eileen believe in the effectiveness of small class sizes, and the importance of personal progress. They have taught children as young as four to sew.